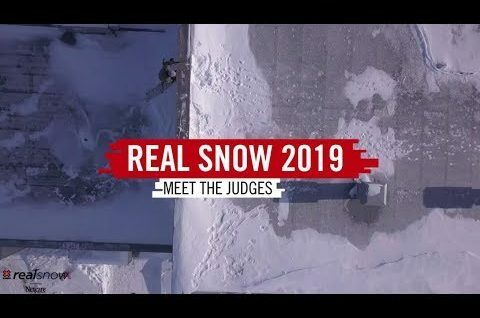 Courtesy of Red Bull Media Service Team Snowboarders and skiers face off in the ultimate test that will crown the Freeride World Tour champion of 2019 at the grand finale in Verbier, Switzerland. Courtesy of X-Games There are two parts to every Real Series contest: the fan-awarded prize and the judge-awarded X Games medals. Just who are these people deciding who will win Real Snow gold? Meet this year’s panel of judges.